State expungement fees could soon be eliminated because of a bill that's past both houses of the legislature. 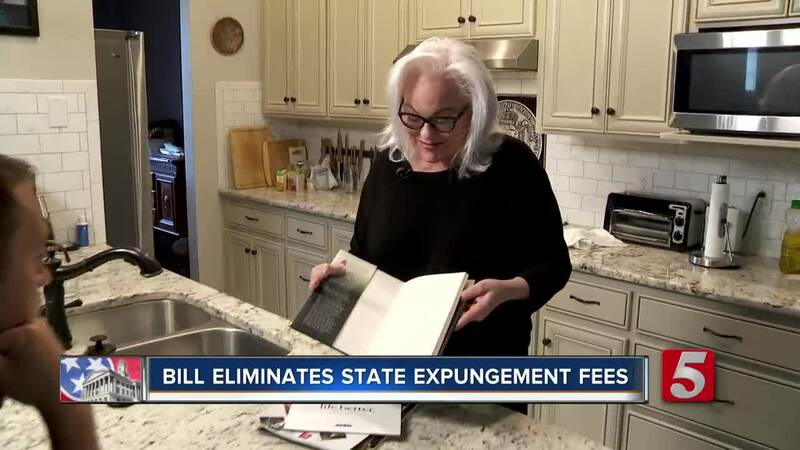 NASHVILLE, Tenn. — State expungement fees could soon be eliminated because of a bill that's past both houses of the legislature. The bill does not change with crimes qualify, but will take away all of the state fees. "What we've done with this bill, we've simply paid for the team that handles expungements over at the TBI out of the general fund," said Rep. Lamberth. "We're not going to require someone who's filing for an expungement to pay that fee when they come in." According to the Chelsea Curtis, Assistant Executive Direct of Public Defenders Conference of Tennessee, many are unable to pay the large fines. "A lot of our clients struggle to make basic ends meet, paying rent, buying food, keeping their cars running," said Curtis. "So, this fee is a barrier for those who would otherwise be eligible to have this off their record." The idea is part of Governor Bill Lee's focus on criminal justice reform. Now that the bill has passed through the legislature, he's expected to sign it into law.